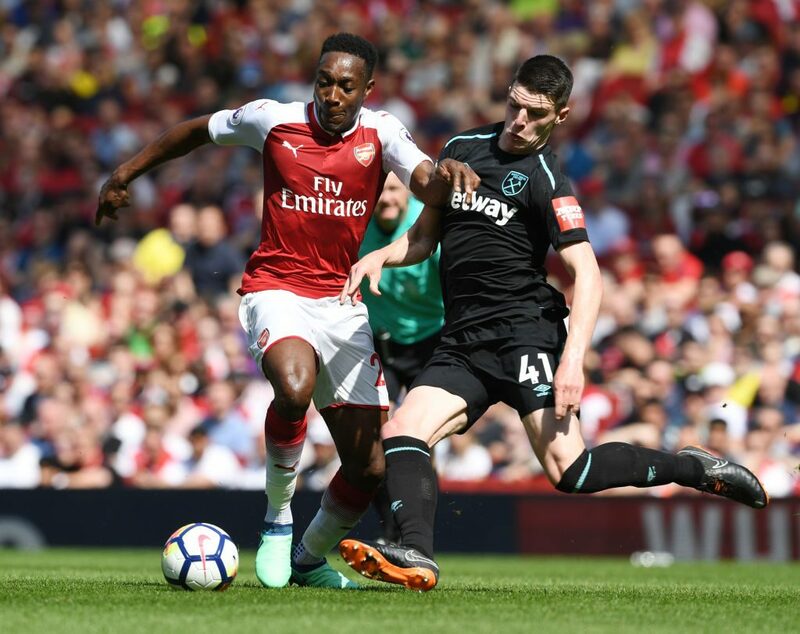 Former Manchester United star Welbeck was injured when he challenged for a header against Sporting, leaving him crumpled on the turf in obvious pain. Many of Welbeck’s team-mates appeared distressed as he received lengthy treatment and was given an oxygen mask before being carried off. 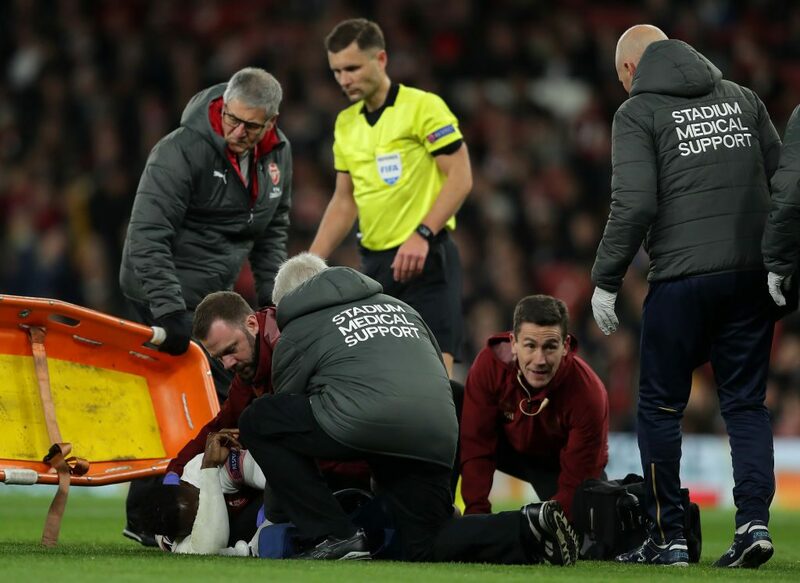 “He was working well and he was having a good match,” said Emery adding the other players swiftly realised the grave nature of their teammates injury.